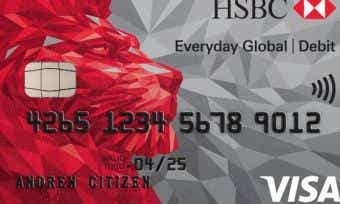 Travel credit and debit card fees in 2018 – are you paying too much? What are travel credit cards and debit cards? 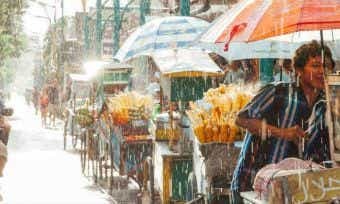 Travel credit and debit cards are two popular ways to spend money overseas, as cash and traveller’s cheques are fast becoming a thing of the past for overseas spenders. The costs and features associated with travel credit and debit cards can wildly differ, so it’s important to compare each option carefully. 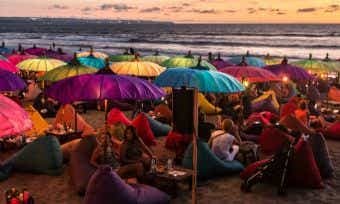 As with the other travel money options, there are pros and cons to using travel credit cards or debit cards – and it’s often worth bringing one of each along on your journey, just in case. 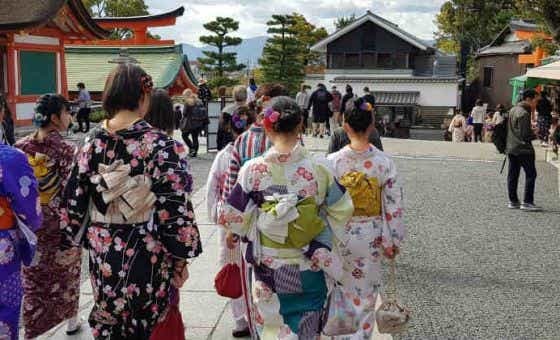 Travel credit cards offer numerous benefits, such as good exchange rates, funds available up to your credit limit, and pre-authorisation for hotel bookings. Many cards also offer concierge services to make bookings easier. You just have to remember to pay off your travel debt quickly to avoid paying too much in interest. Avoid paying too much with our guide to using travel credit cards. Travel debit cards typically offer cheaper ATM access and more control over your spending, since you’re using your own money. This can be a lower cost option as long as you don’t overspend and blow your budget. It’s handy to have a credit card just in case, since this can be used for pre-authorisations or if your debit card is stolen. Use your savings wisely with our guide to using travel debit cards. 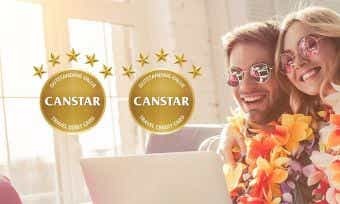 Canstar compares travel credit and debit cards with our unique, sophisticated methodology, considering both pricing and features. 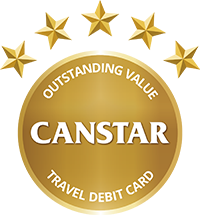 Canstar compares hundreds of credit and debit cards for travel purposes, awarding our 5-star rating to products offering outstanding value for Australian travellers overseas. Check what else you should look for in a travel credit card or travel debit card with this article. You can read the full star ratings report for more information, or compare travel credit and debit cards yourself, based on your own financial requirements, using the comparison selector tool at the top of the page. Please note that these are a general explanation of the meaning of terms used in relation to travel credit and debit cards. Your provider may use different wording and you should read the terms and conditions of your product carefully to understand what you are and are not covered for. Refer to the product disclosure statement (PDS) from your provider. Accommodation: Any type of dwelling or lodging where you pay a fee to stay overnight. Cash advance fee: A fee charged to your travel money card to make a cash withdrawal from an ATM or at the check-out. Credit limit: The maximum amount you can spend with your credit card before having to pay off some of the balance. Learn about how credit limits are determined here. Currency conversion fee: Any fee charged to convert one currency into another. Usually refers to a fee charged to your card to pay for something in the local currency rather than your card’s default currency (e.g. AUD). Currency conversion rate: Also known as the exchange rate. Currency order: The order in which the next available currency will be selected if you run out of the currency that you are using in the current transaction. Exchange rate: The ratio at which one currency buys another, which determines the value of one country’s currency by comparison to another. For example, $0.72 USD to the AUD dollar means that the Australian dollar buys $0.72 in US dollars. Interest rate: The rate at which your outstanding balance increases per month if your bill is not paid or not paid in full. Interest-free days: The number of days you have to pay your bill in full before interest is charged on the balance. It is the period of time between the date of a purchase and when the payment is due. This period usually does not apply to cash advances. Learn more about interest-free days here. Minimum payment: The number listed on your bill as the minimum your bank requires you to pay off your credit card for that month. Penalty fees: Fees charged if you violate the terms of your cardholder agreement or other requirements related to your account. For example, your credit card company may charge a penalty fee if you make a late payment or if you exceed your credit limit. Travel insurance: A form of insurance policy that covers you for various events happening to you while you are away from home. Depending on the policy, it may include medical emergencies, unexpected changes in travel plans outside your control, and lost luggage or other items. For more information, see our travel insurance comparison page. Traveller’s cheques: A cheque or bill of exchange, available in fixed denominations of various currencies. Can be accepted as cash in many places. You can compare travel credit cards and travel debit cards using the comparison selector tool at the top of this page.